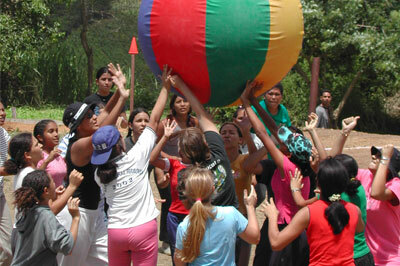 The unique story behind Camp Blanco Lugar is well worth hearing. A number of years ago when a devastating earthquake struck Venezuela, Lucho Agudelo traveled seven hours north, looking to help some needy area with disaster relief. 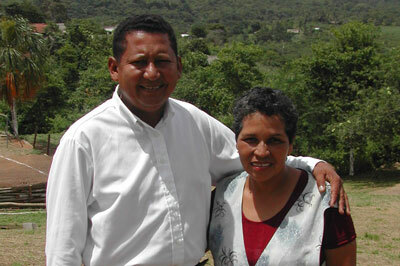 He was directed to a mountainous region containing many small villages that the government had no interest in helping. 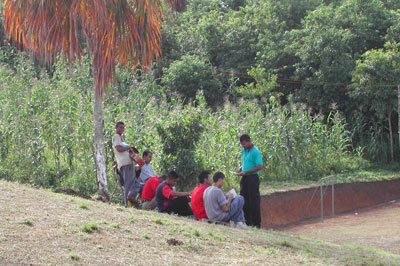 After providing them with the aid from his church and witnessing to them, he told them that he would return in two weeks. They responded with skepticism: “Many people promise to return, but no one ever does.” Six years later, he is still making the long journey nearly every weekend, ministering to the impoverished people of those communities. As we slowly wound through the mountain roads one afternoon, he would stop to talk at practically every little home; and there was always a story. 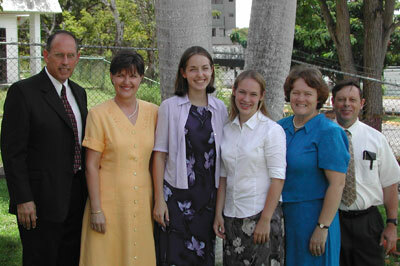 “That lady,” he would tell me, “almost died during her pregnancy and we had to rush her to the hospital; these children come to our Sunday School class, but the father is unsaved and wants to make them stop; those teens have to walk five miles to school; that man was saved during some meetings we held; we rebuilt that home” and so on. 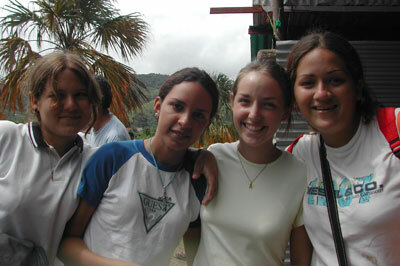 In 2002, a CampsAbroad team assisted in training and a week of teen camp. 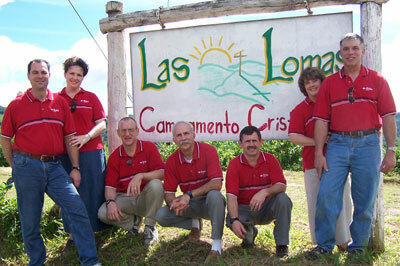 A work team returned in 2005 to build a kitchen at the campsite. 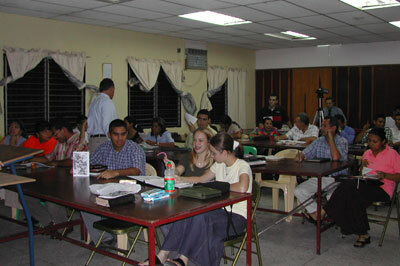 Another team helped with the program for a week in 2006 and a final group returned to assist in training a new staff in the summer of 2006. As each new year dawns, we tend to reflect both on what has passed and what the future holds. 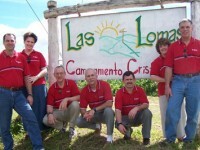 Right now we are at Camp Las Lomas, a Christian camp that was founded in July 2000, in the mountains of Sucre State. 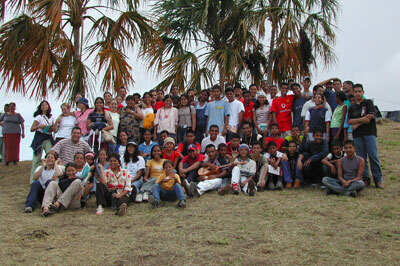 Two years ago, a small group came to Venezuela from The Wilds Christian Camp in North Carolina to help us with the organization of our camp and with the training of our staff. How much we learned! 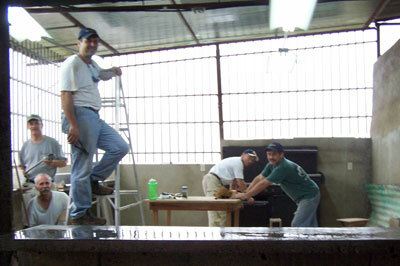 On January 7, 2005, another group arrived from The Wilds to help us in constructing a new kitchen and in putting in a reliable source of energy. 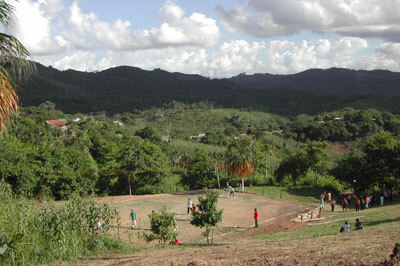 As we look out over the hills (las lomas) this afternoon and see all the Lord has done in the past five years and what He is doing this week through the love and expertise of our brothers and sisters in Christ from The Wilds, we know we have been truly blessed.